We are an interdisciplinary dream team that has turned our dreams into reality. We have traveled the world to capture the sights and sounds of legendary stories so that your classroom can help students transport themselves through reading. Our contributors include specialists in literature, literacy, history, education, photography, film, alternate assessment, and exploration. 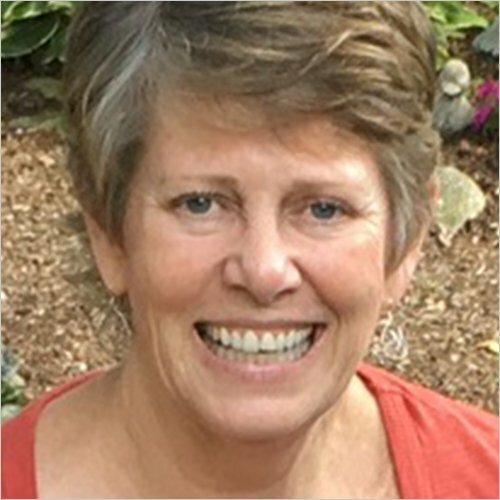 Dr. Karen Erickson is Director of the Center for Literacy and Disability Studies at University of North Carolina—Chapel Hill, focused on understanding the best ways to assess and teach reading and writing to children with the most severe disabilities. As a special education teacher, Dr. Erickson has worked to support students with a range of disabilities in a variety of classroom settings, particularly students who do not use speech as their primary means of communication. She earned a master’s degree in reading from State University of New York, Albany and a PhD from the University of North Carolina—Chapel Hill. 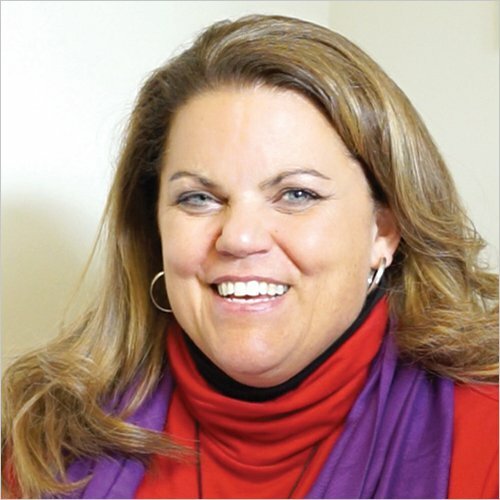 Dr. Caroline Musselwhite is an assistive technology specialist with more than 30 years of experience working with children and adolescents with significant disabilities. She has taught courses at several universities, authored a number of books on educational topics, and presented thousands of workshops throughout the world. She is also a founding member of the Board of Directors for the International Society for Augmentative and Alternative Communication (ISAAC). Don didn’t read his first book until the 9th grade after he was inspired by a very special teacher. He learned to make “movies in his mind” which was the key to his learning. This was influential in the visual supports in Readtopia. Don has wanted to bring visual learning to other students his whole life. Now it’s a reality! Don made Readtopia his full-time passion, driving the development forward. He embedded himself in many Readtopia videos, talking directly to students on-location from around the world! Jerry Stemach is a writer and Special Educator who has worked with middle and high school students and adults learning English as a second language for more than 30 years. He has served students with language and learning disabilities as a Speech and Language Pathologist, an Assistive Technology Specialist, and as a Special Education teacher. 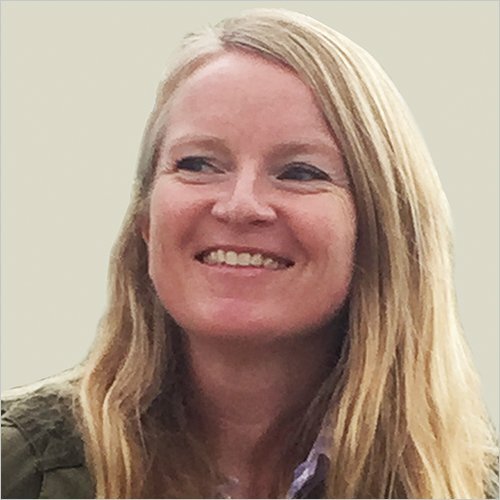 A writer and editor, Helen has been creating content for students for 18 years. She’s covered social science and science topics from ancient Rome to space exploration for educational outlets including Teacher’s Curriculum Institute and National Geographic School Publishing. She has a PhD in history and loves a good library, but she also finds writing inspiration outdoors–like when sledding down sand dunes in the Mojave Desert or swimming in Crater Lake. Mary Krenz specializes in early childhood development and adult learning strategies. She has worked in the educational publishing field for 23 years developing training and sales programs. As the Director of Professional Services for Don Johnston Incorporated, Mary trains the consultants that deliver Don Johnston PD, and also works with schools and districts to design implementation plans. Mary also manages the development of literacy curriculums, including overseeing the design and content for both the teacher and student materials. 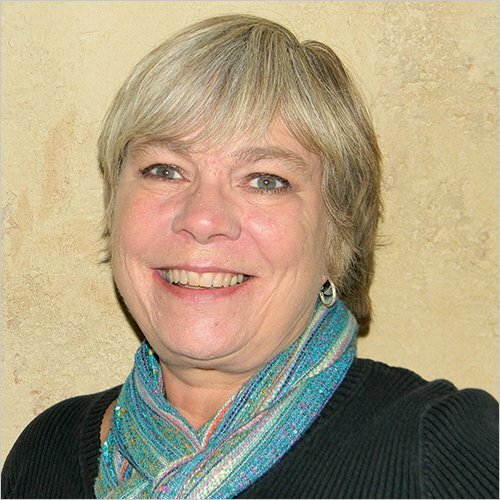 Carol Seibert has worked with educational software and technology for over 30 years, specializing in educational research and development, software design and professional development. 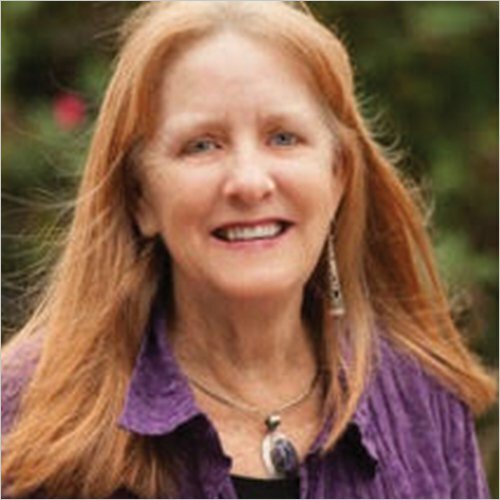 Carol holds her degree in Elementary Education/Special Education, co-founded a non-profit Learning Support service in her local community, and is co-author of educational software targeted at developing reading fluency. 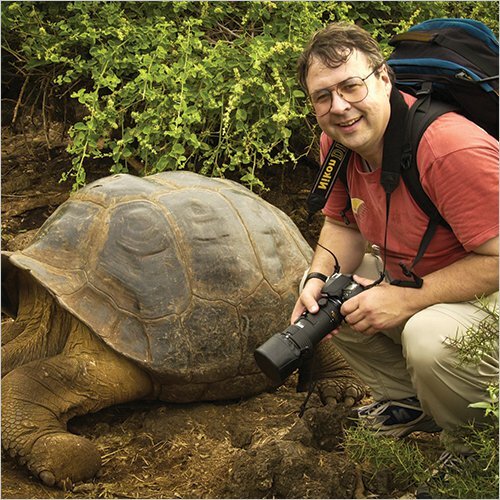 Mike has worked as a photographer and filmmaker for over 20 years producing films for several education organizations including the Discovery Channel and Disney. Mike’s work has taken him through much of the world. He has climbed Mt. Kilimanjaro, watched a sunset from the Acropolis, dodged howler monkeys in Brazil, explored the Ngorongoro Crater, and marched with soldiers in American Civil War re-enactments. When he is not shooting videos for Readtopia, Mike is busy photographing sports. 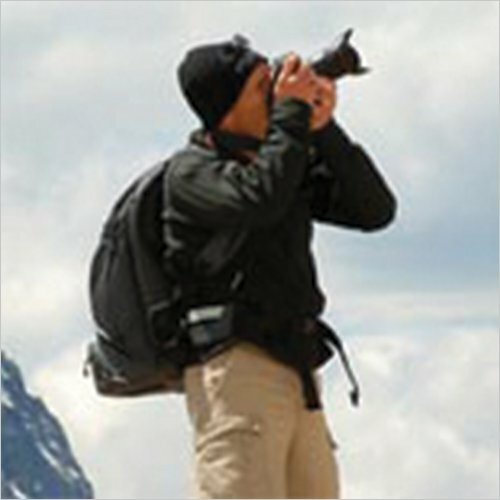 He is the official photographer for several sports teams and for a series of international triathlons. In 2010 he was selected to work at the Olympic games — he was based in Whistler and was assigned to work at the cross-country skiing venue. A special thanks to the schools and organizations who partnered with us to develop Readtopia! Your contributions were integral to making the project work for teachers and students. ©2019 Readtopia™. All Rights Reserved.